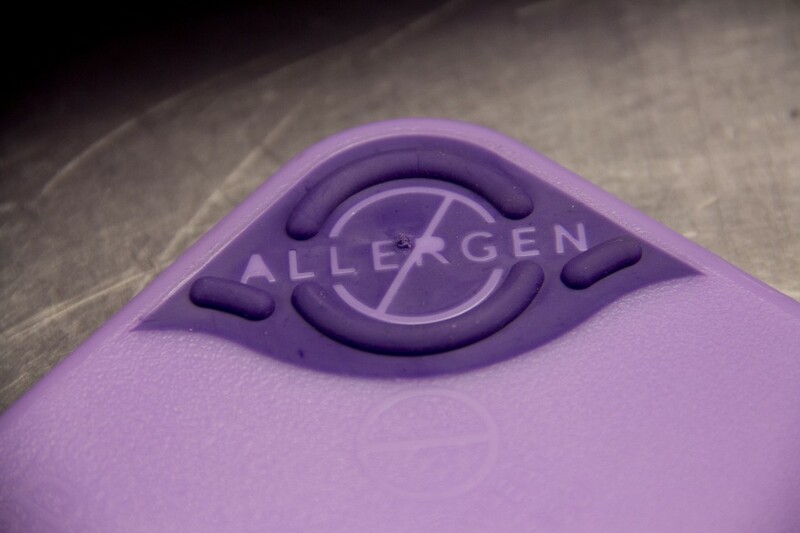 Protect guests with food allergies by using the only system of its kind-- designed to help foodservice operators create special food allergen prep procedures to avoid allergen cross-contact. 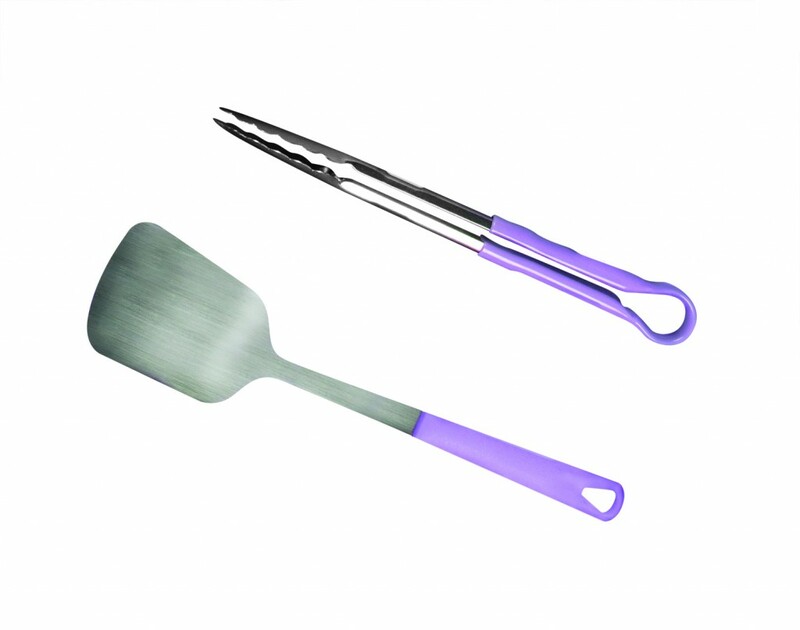 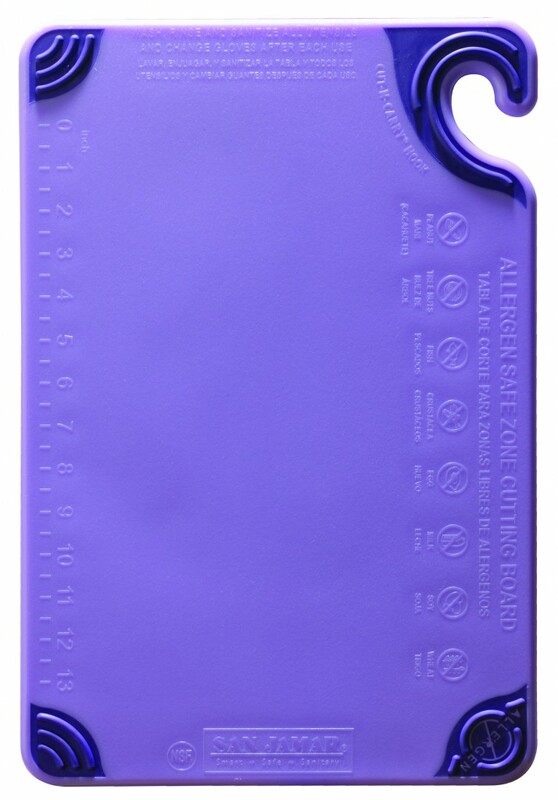 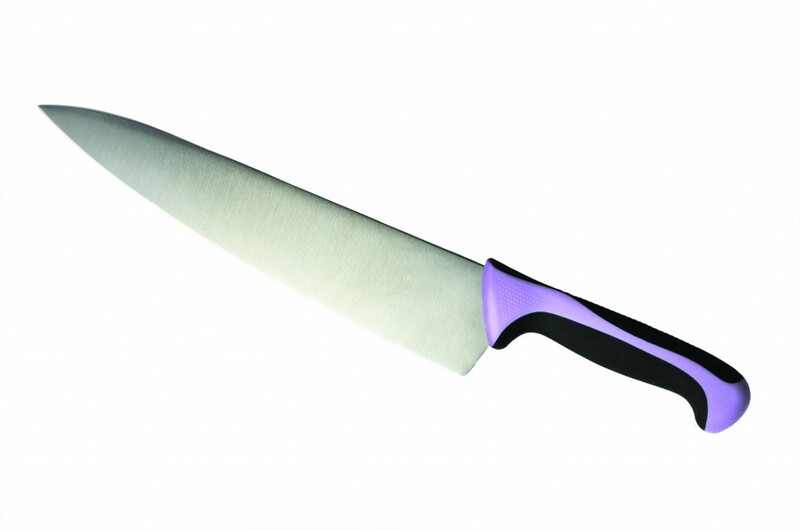 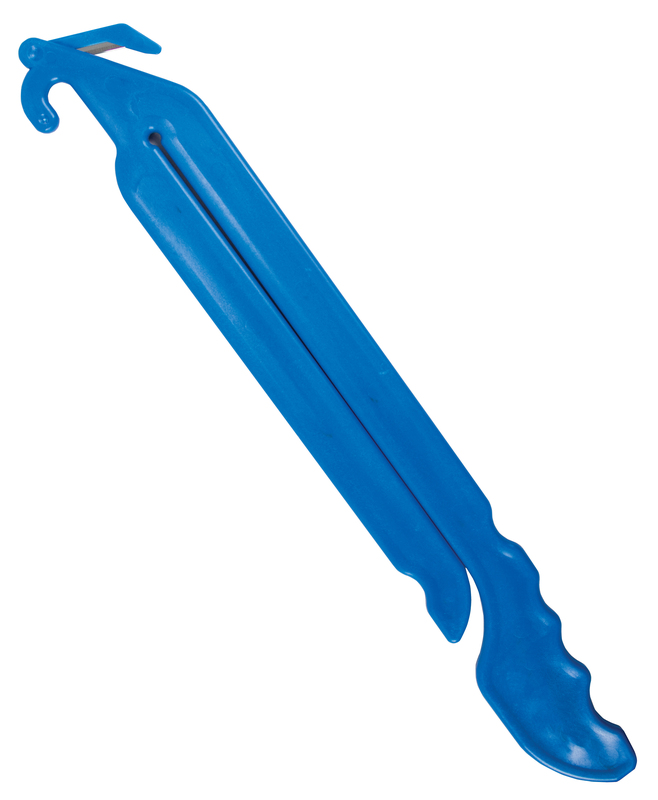 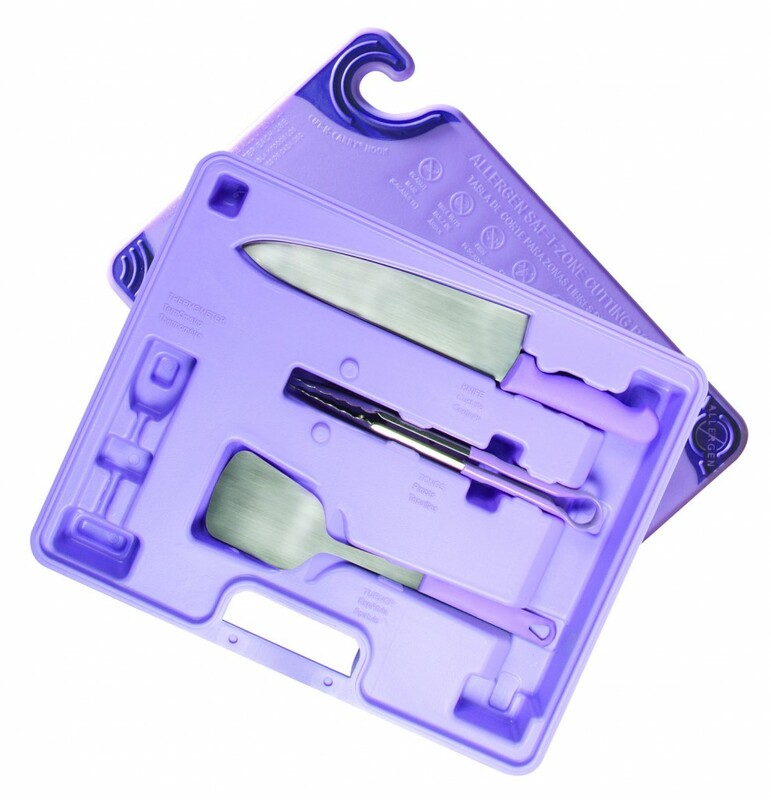 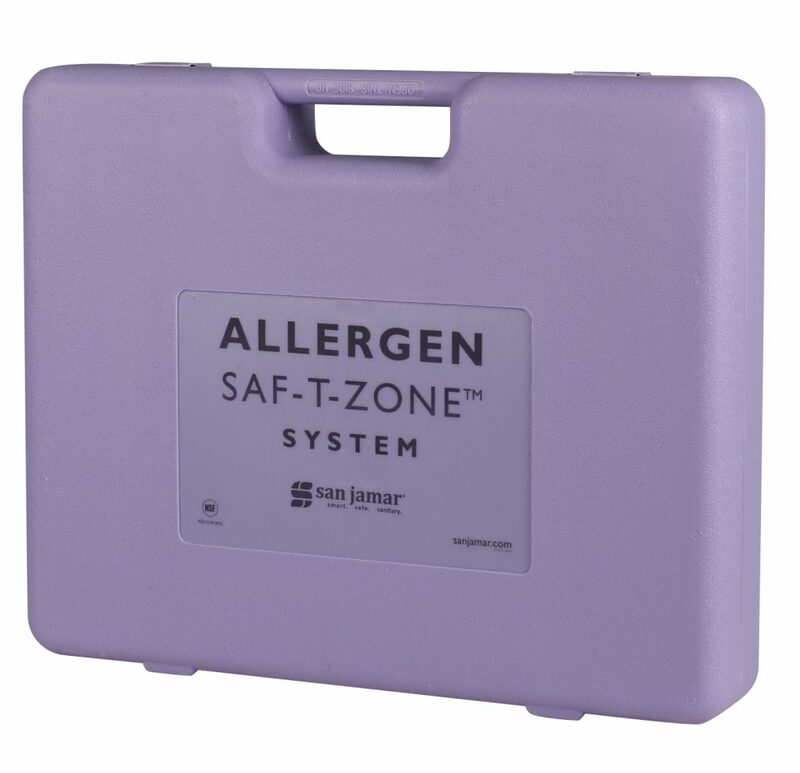 The Allergen Saf-T-Zone™ System includes basic prep and cooking tools in a special purple color, including a purple 12 x 18” (305 x 457mm) Saf-T-Grip® cutting board, tongs, turner and a 10” (254 mm) Chef’s knife. 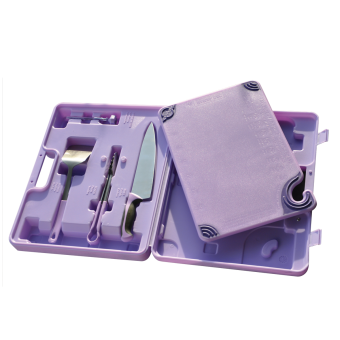 The tools are protected and stored inside a durable purple case. 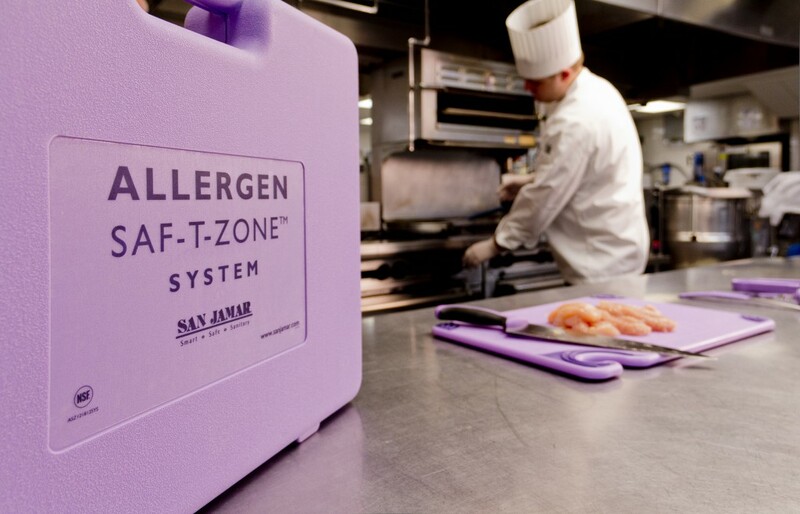 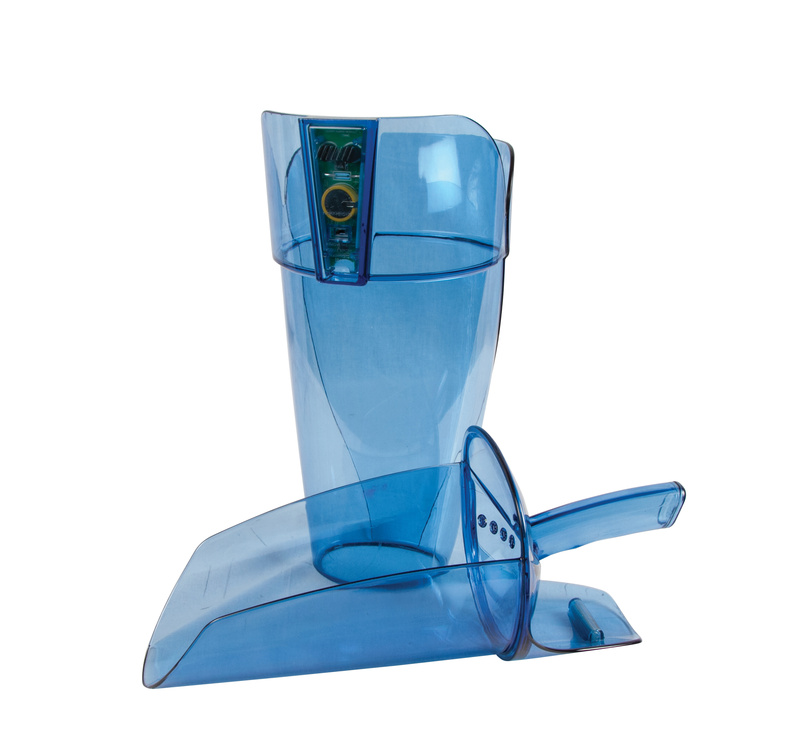 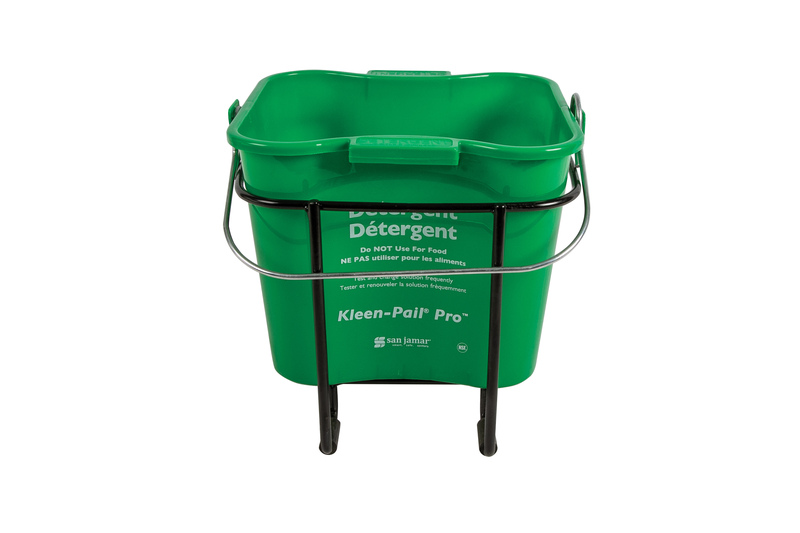 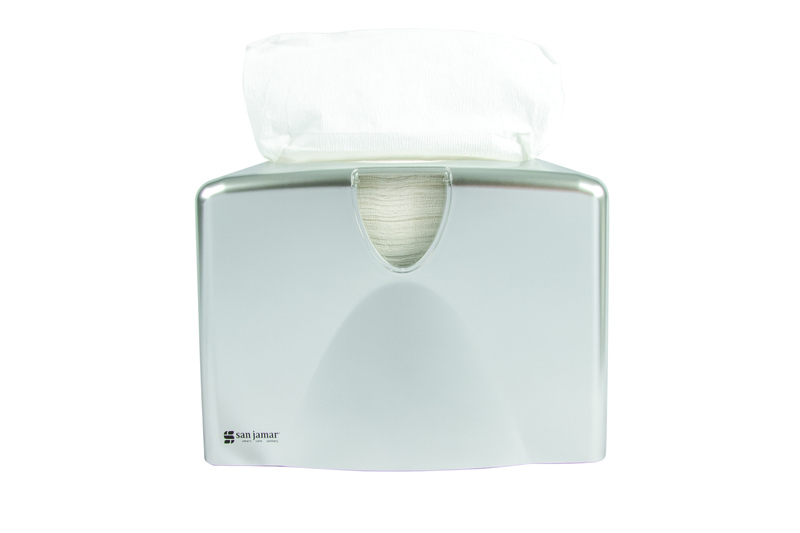 The purple color of the Allergen Saf-T-Zone™ System is designed to color code and alert kitchen staff to follow special food allergen prep procedures.